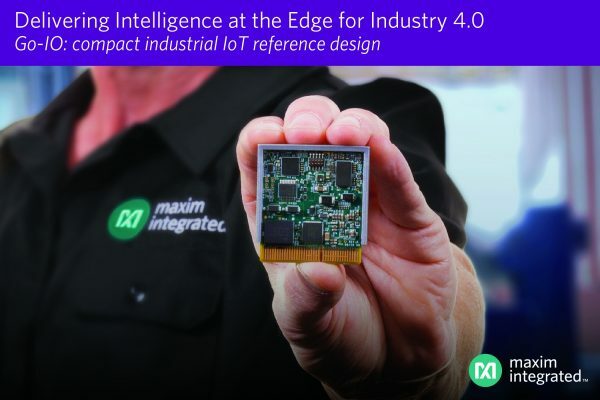 MUNICH, Germany – November 6, 2018 – Designers striving to bring greater intelligence into Industry 4.0 digital factory equipment while meeting the stringent size and power demands of the programmable logic controllers (PLCs) inside can now turn to the new Go-IO reference design from Maxim Integrated Products, Inc. (NASDAQ: MXIM). Go-IO, which packs 17 configurable IOs in a space one-half the size of a credit card, unleashes the full power of the industrial internet of things (IIoT), enabling productivity-enhancing self-diagnostic capabilities in automated factory subsystems. Digital factories can dynamically adjust the manufacturing line on the fly based on new or changing requirements. To fully realize industrial convergence, automated equipment must also possess self-diagnostic and optimization capabilities. Go-IO pushes intelligence closer to the edge, enabling active monitoring and communication of equipment health and status information as well as higher throughput and productivity. The reference design also meets increasingly stringent size and power requirements of PLCs, providing a 10x smaller solution with 50 percent less power consumption compared to its industry-leading predecessor, the Pocket IO. MAX14819 low-power, dual-channel, IO-Link® master transceiver with sensor/actuator power-supply controllers. MAX14912 8-channel digital output driver featuring 640mA high-side switches or push-pull configurable outputs, capable of achieving 200kHz switching rates while providing proprietary fast, safe demagnetization inductive kickback protection. MAX14483 / MAX14130 6-channel, 3.75kVRMS galvanic low-power digital isolator in a compact 20-pin SSOP package / 4-channel 1kVRMS galvanic digital isolator in a small 16-pin QSOP. MAXM15462 Himalaya uSLIC™ voltage regulator ICs and power modules for cooler, smaller and simpler industrial power supplies. The flexible, rugged, open-source Go-IO reference design is ideal for industrial automation, building automation and industrial robotics applications. It has 12 highly integrated ICs, 17 IOs supporting multiple digital IO configurations, a 4-channel IO-Link master to provide a universal IO interface to both analog and digital sensors, and a robust 25Mbps isolated RS-485 communications channel that provides a reliable, multi-drop data network for uploading time-sensitive health and status information into a local data lake or the cloud. 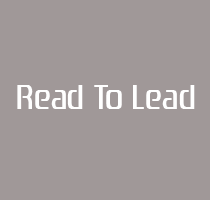 “Implementing industrial IoT requires increasing the number of smart, connected sensors and PLCs within automated factories’ edge equipment. Solutions aiming to accelerate the adoption of these devices should prove valuable for producing commodities as diverse as automobiles, cosmetics and sporting equipment,” said Robbie Galoso, principal research analyst at IHS Markit. “As factories and manufacturing plants gather data from an increasing number of automated machines, the PLCs must be smaller to fit on a sub-assembly line or a complex machine. Go-IO furthers industrial convergence with a next-generation industrial IO solution that increases productivity and provides machine-level health and status information for making critical, real-time decisions,” said Jeff DeAngelis, managing director, Industrial & Healthcare Business Unit, at Maxim Integrated.